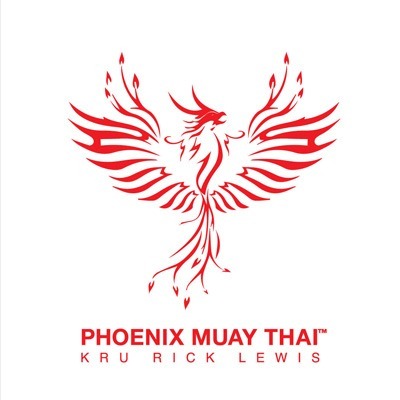 Private Muay Thai Boxing LessonFrom beginners to fighters private Muay Thai boxing lessons are excellent for giving the personal attention an individual may need to master a difficult Muay Thai boxing technique or for extra help with their Muay Thai boxing grading. Unlike group classes, private lessons are tailored to your individual needs, with mistakes immediately corrected and intensely focused motivation, students learn at an accelerated rate. This type of monitored training proves to be the most efficient since bad habits can be easily spotted. We all so do private Muay Thai boxing lessons for children, not just to combat obesity, but to help children come out of their shell. Muay Thai boxing is a great to give children confidence that they can do something well. Pay for your private lesson now! Payments are via PayPal, terms and conditions apply.